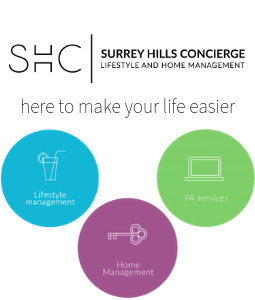 Surrey Hills Concierge is all about making your life easier. 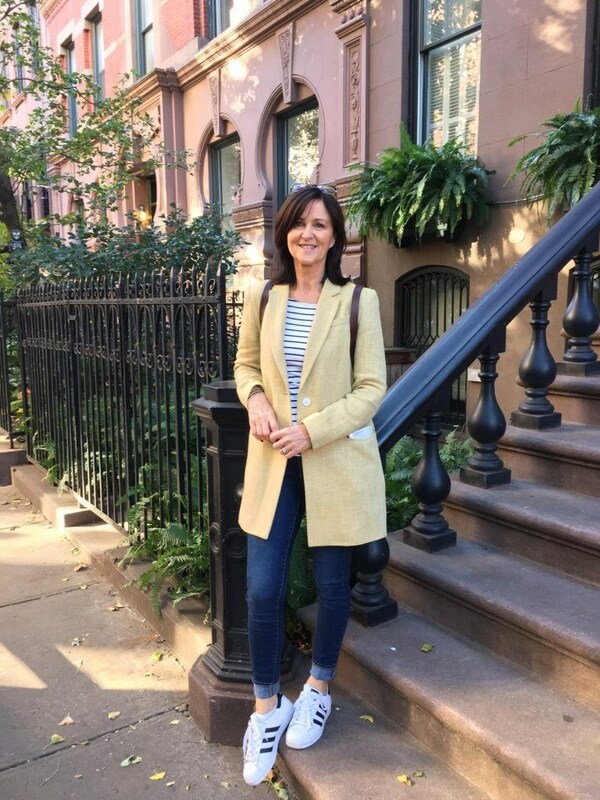 Offering an exclusive, personal service tailored specially for you, Vivienne, Vicky and Marisa handle all those routine tasks that you just don’t have the time or energy to take on yourself. We understand that some of the simplest tasks in life can be the most time consuming. So why not give yourself a breather and let us take the strain? We can even walk your dog! 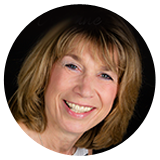 The Surrey Hills Concierge team is adept at swinging into action to provide you with exactly the support you need right when you need it with the minimum of fuss. Do call us today so we can take the weight off your shoulders.